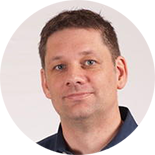 As you might have seen in our recent announcement, ClusterControl now supports the latest versions of MariaDB, MySQL NDB Cluster and PostgreSQL; and introduces a series of new database backup functionalities that range from AWS & Google Cloud integration backup services to automatic backup verifications, making it ever more efficient to run a solid backup strategy for open source database infrastructures. 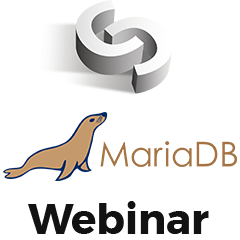 And with the release of ClusterControl 1.5, we also broadcast a live demo webinar in partnership with MariaDB, which is now available to watch as a replay! Johan Andersson, CTO at Severalnines, and Ralf Gebhardt, Product Manager at MariaDB, unveil ClusterControl 1.5 in this webinar, the all-inclusive database management system that lets you easily deploy, monitor, manage and scale highly available open source databases - and load balancers - in any environment: on-premise or in the cloud. 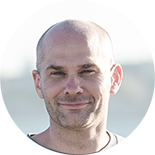 There is a particular focus on MariaDB 10.2, thanks to Ralf’s participation, who talks us through the latest features in MariaDB, and give us a sneak preview of what to expect in MariaDB 10.3. Johan then also covers our new operational reports and email notification features - all in a live demo which you can now watch as replay.